On Saturday, June 20th, 2015, the CFCA once again hosted another successful Midsummer Celebration. 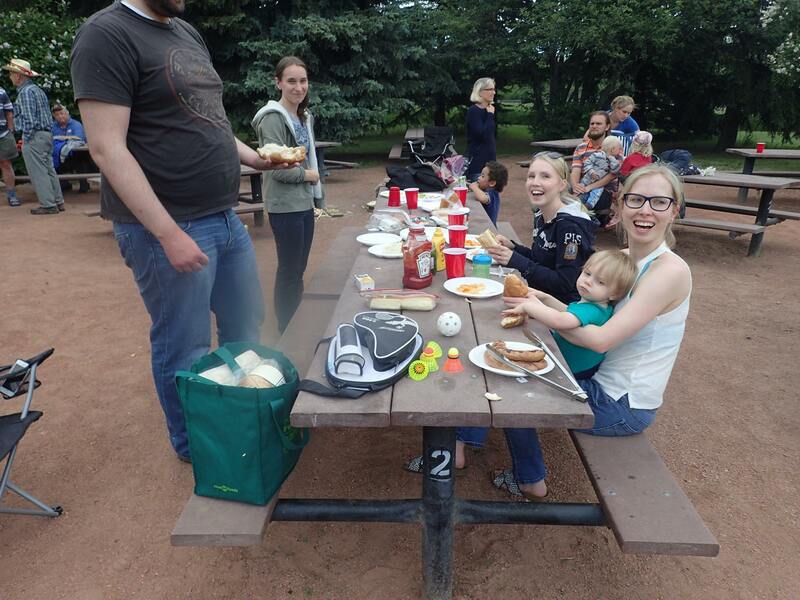 We booked a spot at Edworthy Park, where members young and old came together with their blankets, chairs, bbq sausages, berries, and pancakes to celebrate the summer solstice. 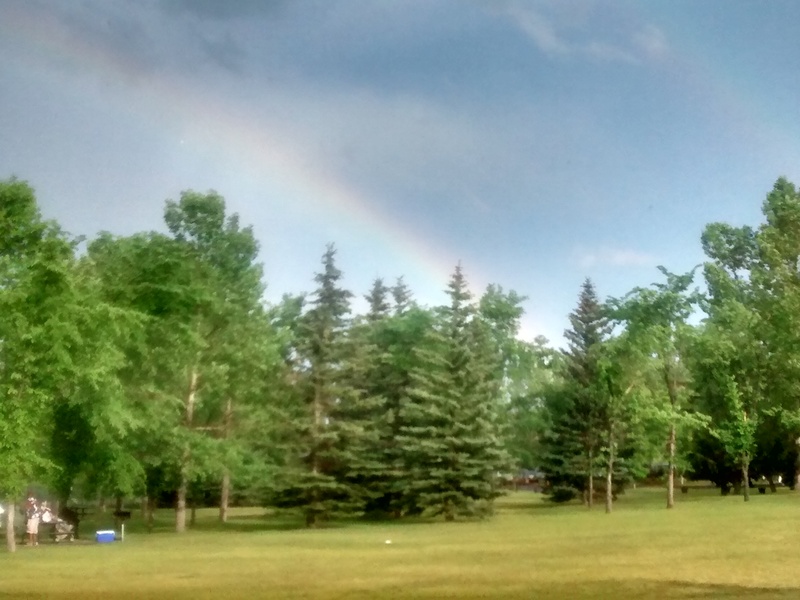 Despite a bit of rain late in the afternoon, the day was wonderful and even brightened by rainbows! 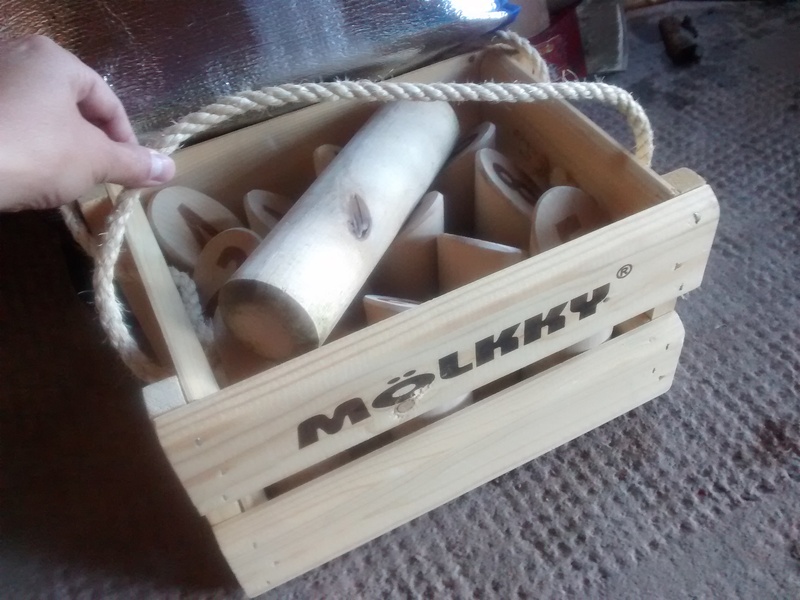 When the clouds cleared, many of us partook in a game of Mölkky on the lawn. The competition was intense, but fun nonetheless.